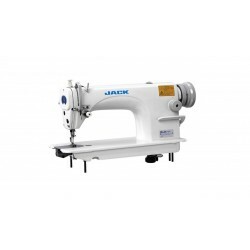 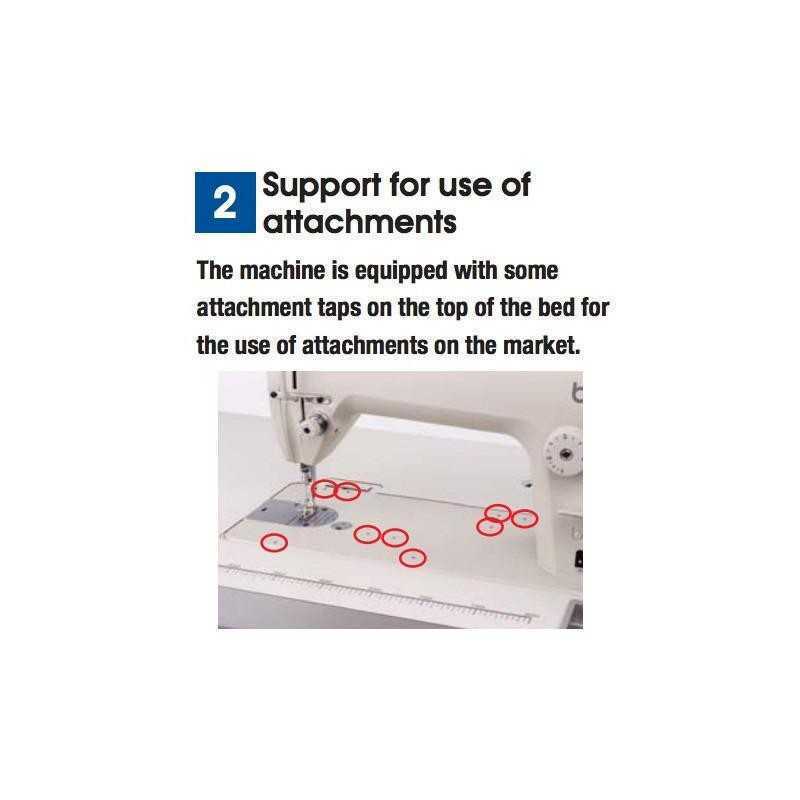 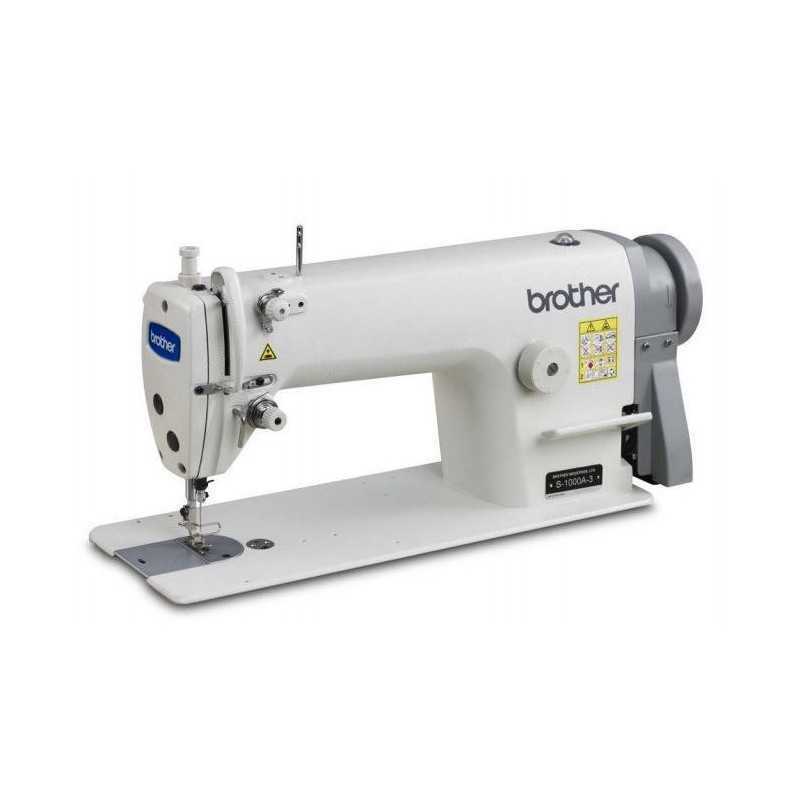 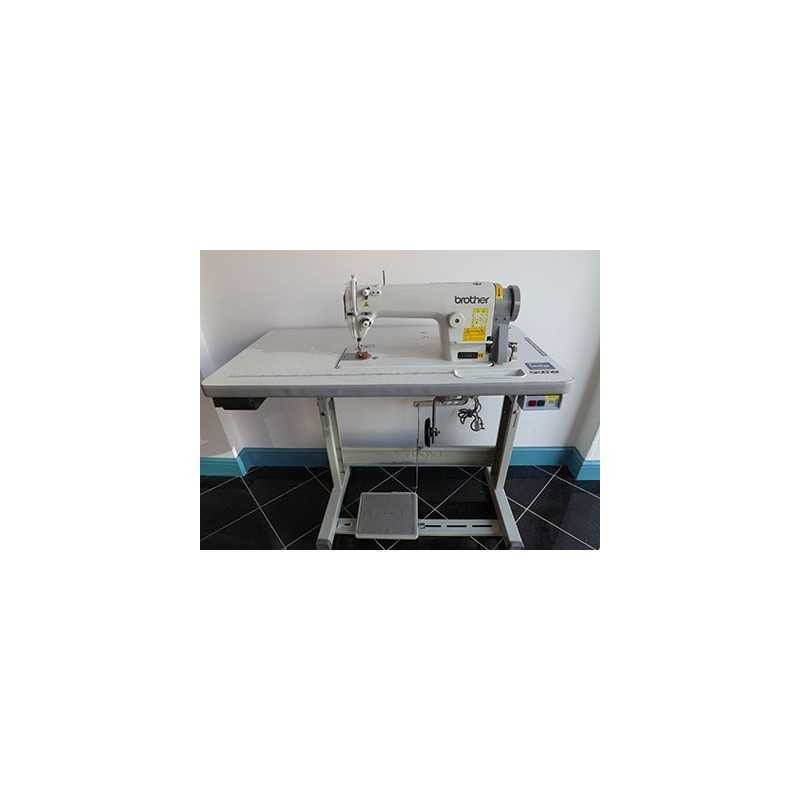 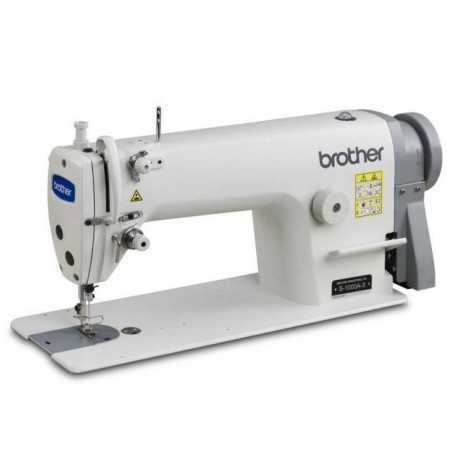 Brother S-1000A - Single needle Industrial lockstitch sewing machine complete set with clutch motor. 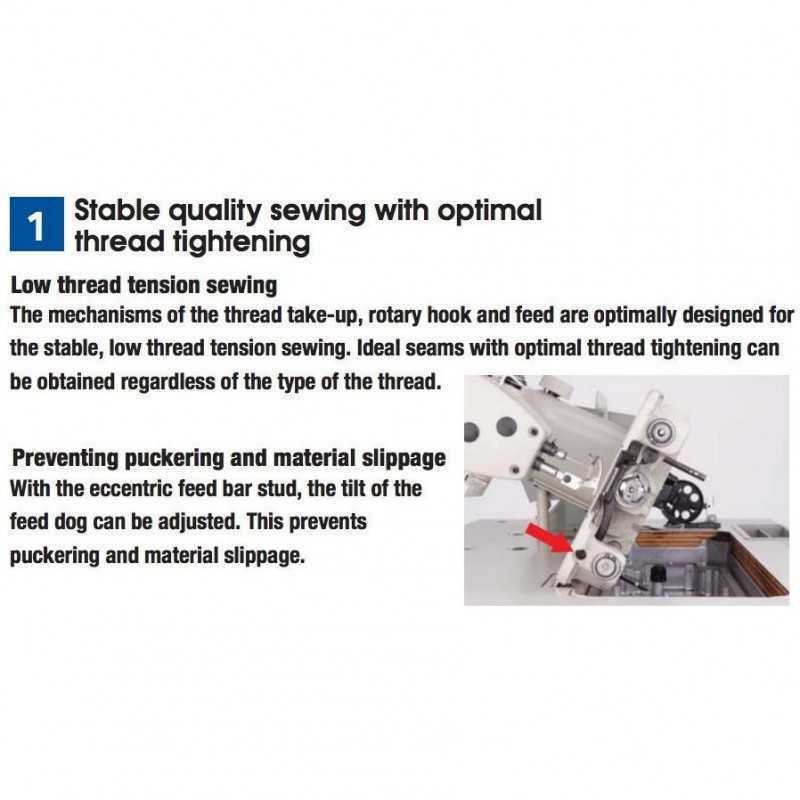 Upgradable to Servo motor drive, that allow stitch by stitch sewing, for beautiful finishing, or for students of fashion design. 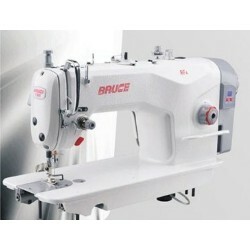 Good for beginners to professional, in the field of apparel industry. 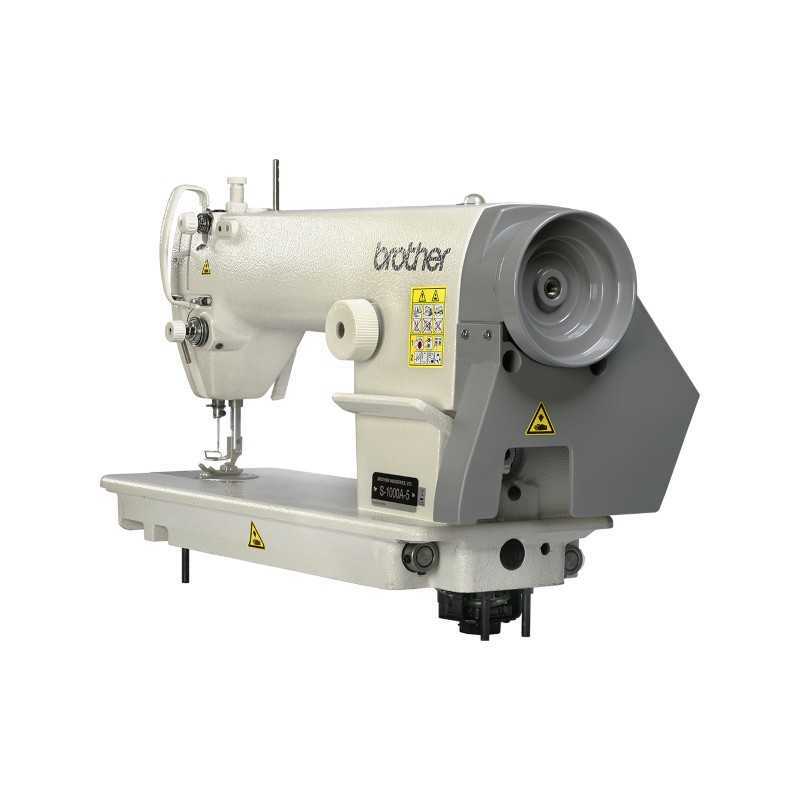 Medium Material (S-1000A-3); Spring to Autumn clothing. 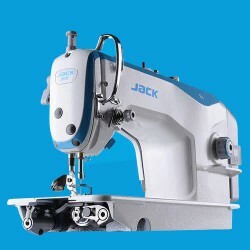 Heavy Material (S-1000A-5); Winter wear, Denim & Leather products.